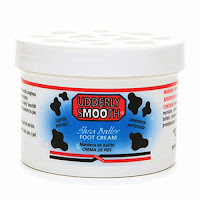 Udderly Smooth is a cream that offers you moisture for dry skin. So what is Udderly Smooth about, you wonder. They are a product that is Made in the USA for over 30 years. They have lotion for foot care, cracked skin, dry skin and even for diabetes. They were invented by Pharmacist who wanted to give American’s lotions and creams that where reasonably priced. 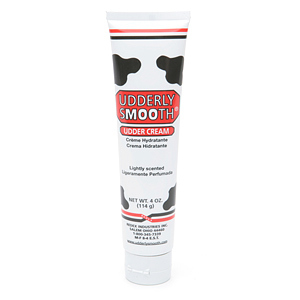 Trademark of Udderly Smooth is the cow print that on all of their prodcuts. The lotion has Vitamin E in the ingredients which are great for scars or new scabs for they don’t leave a scar. So I tried the lotion on and the fragrance was very light and did not over power. I used it on my arms and elbows for a week, each day I kept track of my moisture level. After 7 days I noticed that my arms looked healthier. 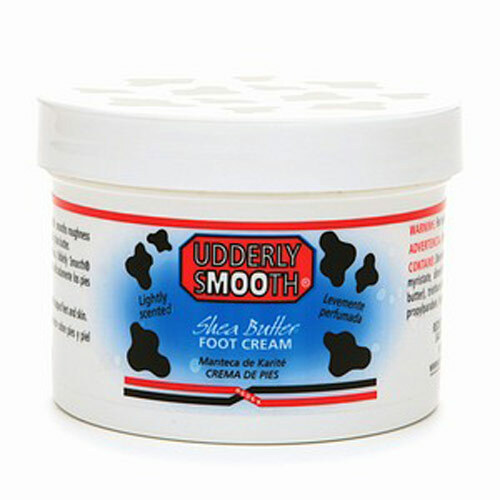 So the Shea Butter Foot Cream is very thick cream that spreads on to your feet which to me I love because I will put socks on and wear around the house for an hour or so. The cream does last though the hour and then I rubbed the rest in, right away after the first use I noticed my feet looked better, which says a lot since I wear flip-flops all year long. I did try again with just rubbing it in my feet but the cream is so thick that you will have to use very little or it is hard to rub in well. The foot cream does also have a light fragrance. Remember there is also a diabetic version of the foot cream. So I have dry knees and I hate wearing shorts or skirts because of my knee skin issue. So I tried the Udder Cream on my knees for a few days to try it out. What I noticed is that the cream was thick and not only rubbed into my knees but it spread on very thick so you could see where you had rubbed in already. After I had rubbed it all on my right need I noticed right away there was a HUGE difference between my right knee and my left knee. 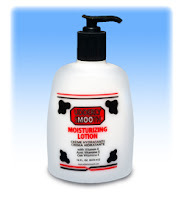 Also you can find UdderlySmooth at tons of stores, click here to see where.